Rotterdam has always exerted a magnetic attraction on pioneers and market leaders. Its close proximity to the North Sea and three major rivers has led to the development of a strong maritime base in and around the city. 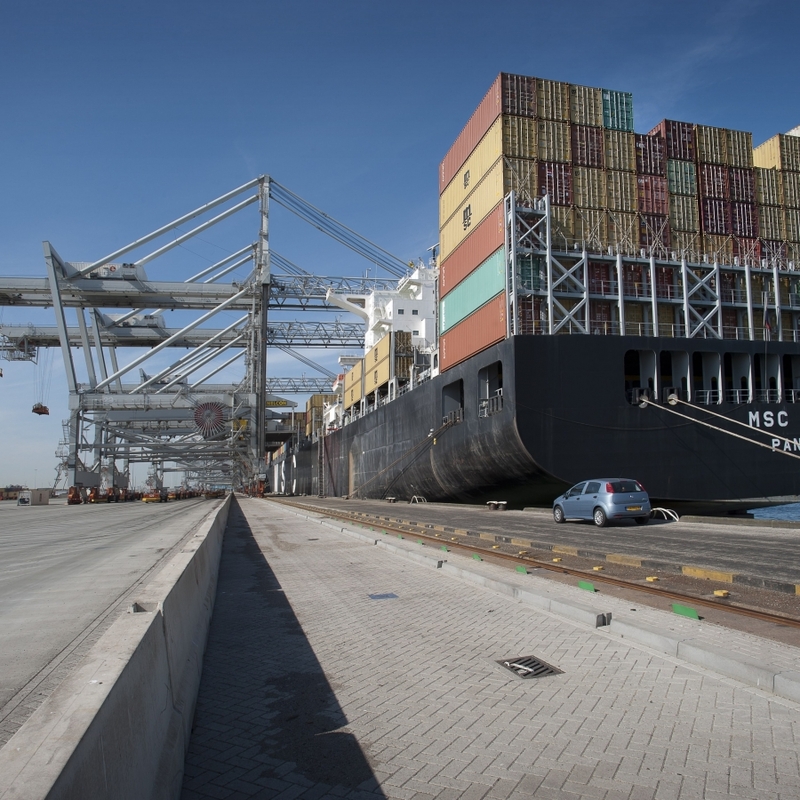 Rotterdam and the seven Drecht Cities form a world-class cluster of maritime expertise, backed up by centuries of experience in shipping and trade. The Rotterdam of today is an energy innovation and transition centre and an industrial hub with tremendous ambition that attracts and services businesses from all over the world. 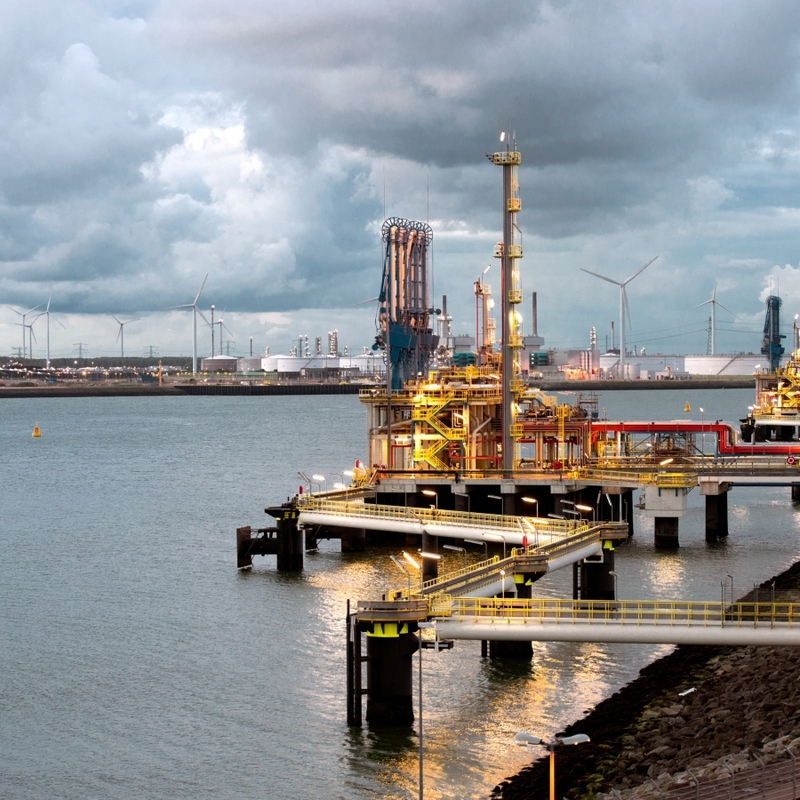 With its workforce of 180,000 highly-qualified specialists and 3.3% share of GNP, the Port of Rotterdam is a major employer and economic force in the Netherlands. 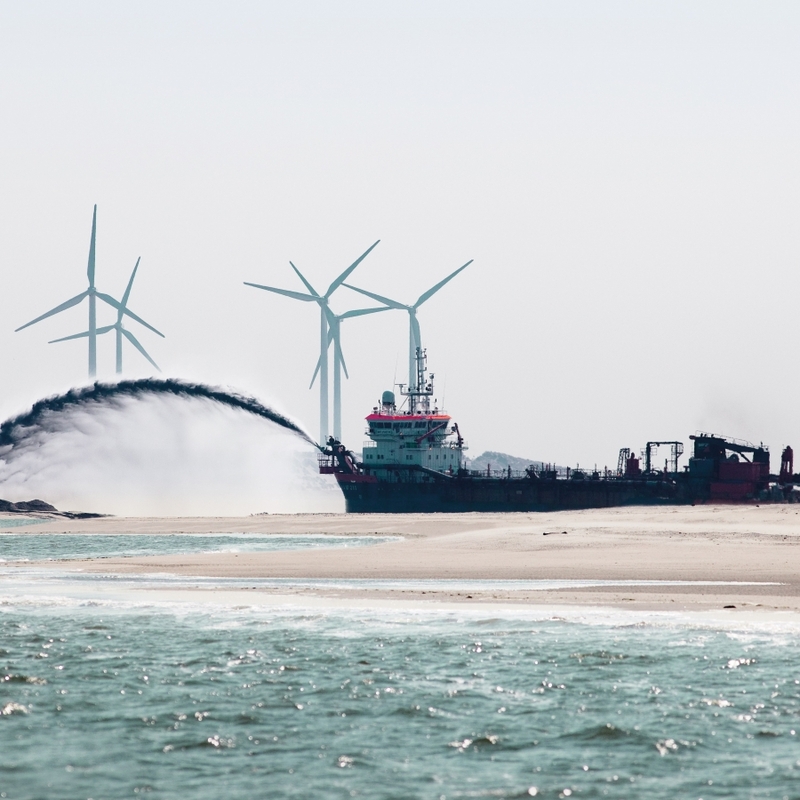 Its highly developed infrastructure supports a flourishing maritime industry, which includes leading maritime service providers, shipbuilders and offshore companies. The presence of so many talented companies and individuals allows Rotterdam to maintain a large, pioneering and innovative ecosystem. In short, Rotterdam is your gateway to Europe and the stepping stone to the wider world. Rotterdam is dynamic, ever-changing and always on the move, just like the Nieuwe Maas, the fast-flowing river that runs through the city centre. It is a city of great character with a powerful buzz and a tangible make-it-happen mentality. A city of doers who love to experiment and challenge old ideas. Newcomers to the city are soon inspired by this spirit and give it their own individual twist in a cycle of renewal that never ends. Rotterdam is the city where talented people and promising businesses are given every opportunity. 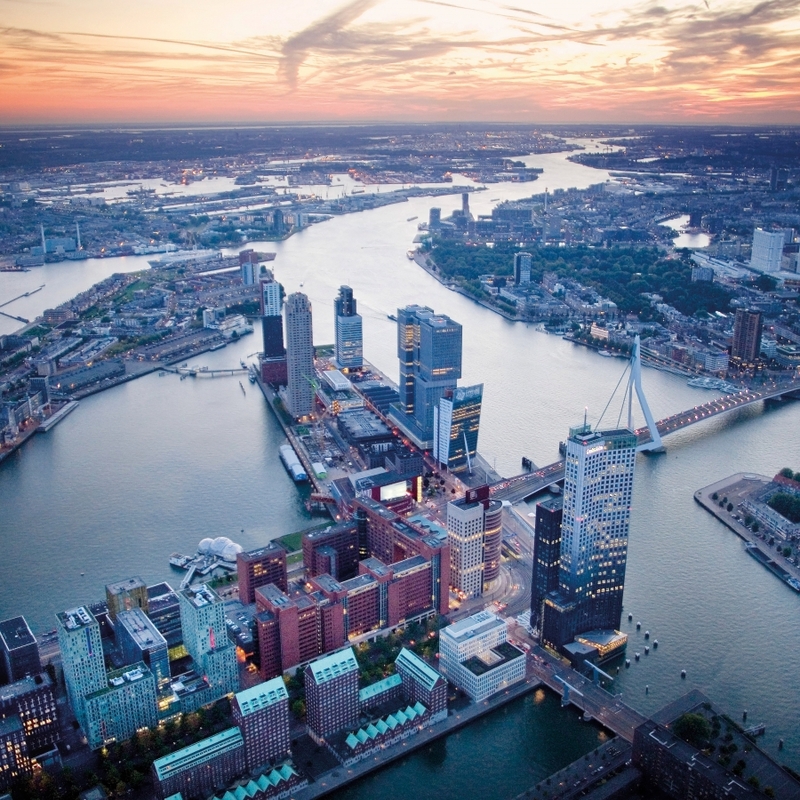 The combination of knowledge, education and entrepreneurship makes Rotterdam a city that leads in innovation. 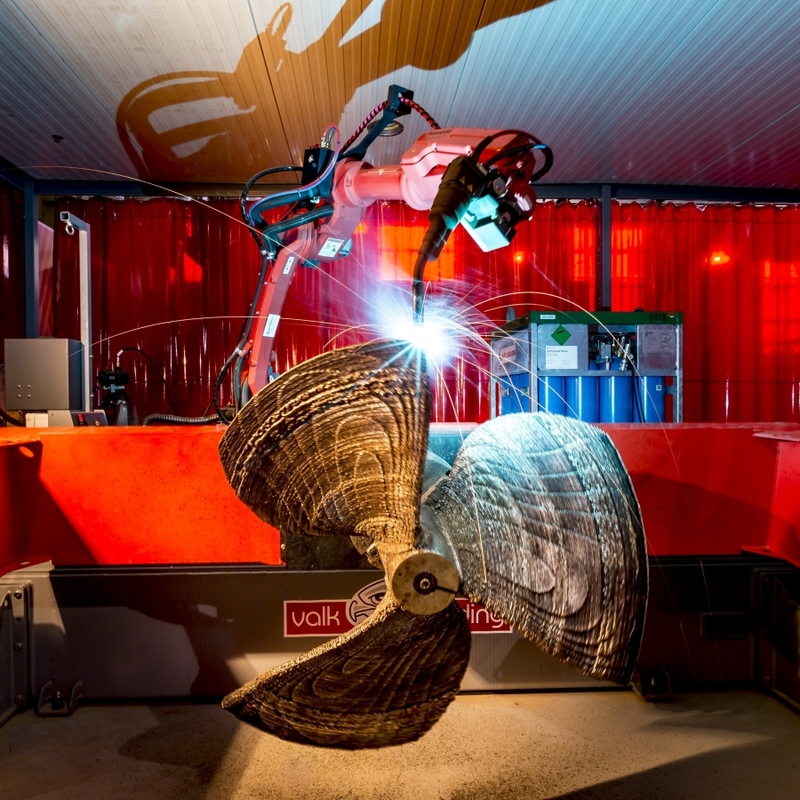 As Europe's Maritime Capital City, Rotterdam offers countless jobs across all sectors. 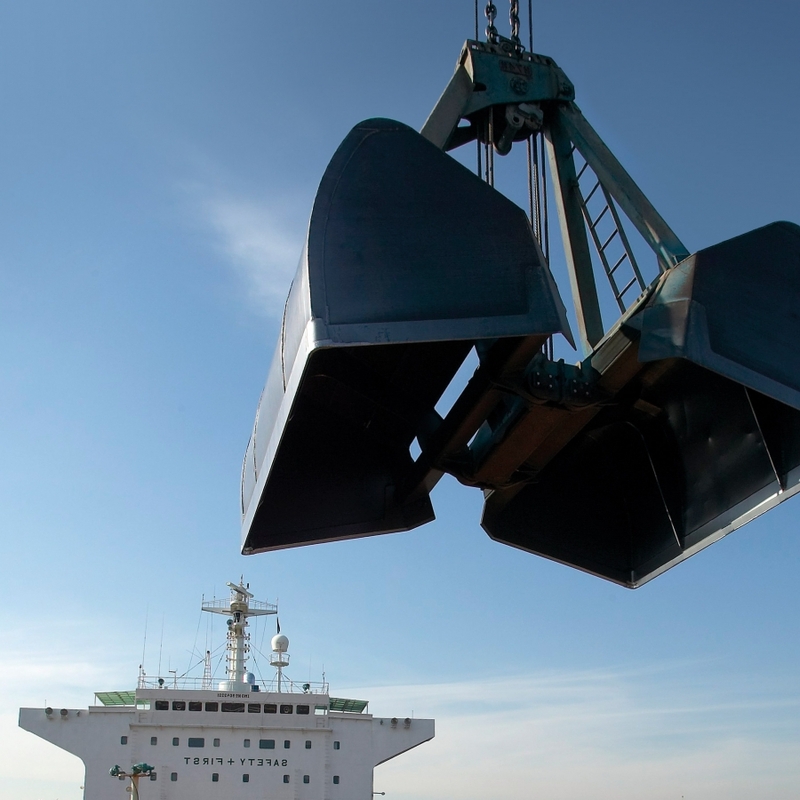 Both the city and the port intend to lead the world in terms of innovation and sustainability.